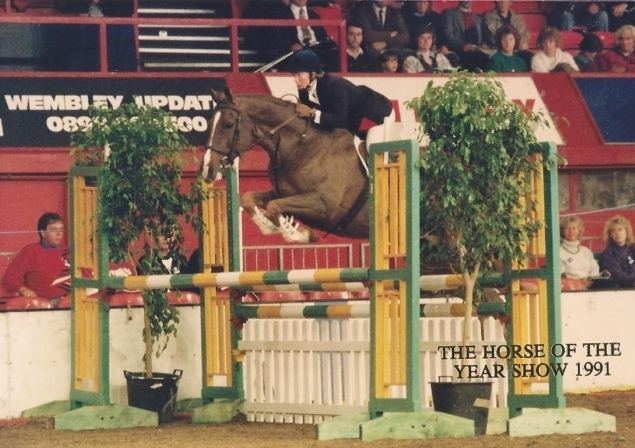 Peta is an experienced equestrian expert and has been trained as a Single Joint Expert. She has provided expert witness reports for solicitors all over the country on behalf of either the Claimant, Defendant or as a single joint expert. She has given evidence in court on many occasions; County Court, High Court and for a criminal case. Peta is prepared to travel anywhere in the British Isles, is aware of the need to meet deadlines and of the rules and responsibilities of an Expert Witness. Her reports are clear, balanced and concise and she will make site visits, or prepare 'armchair' reports, as required. She is lightweight, physically fit, and riding daily so is well equipped to give most horses involved in a case a ridden assessment, if it is deemed necessary. Copyright © Peta Roberts 2019. All rights reserved. Design by awebsite4u.co.uk Template by CSS 4 Free.